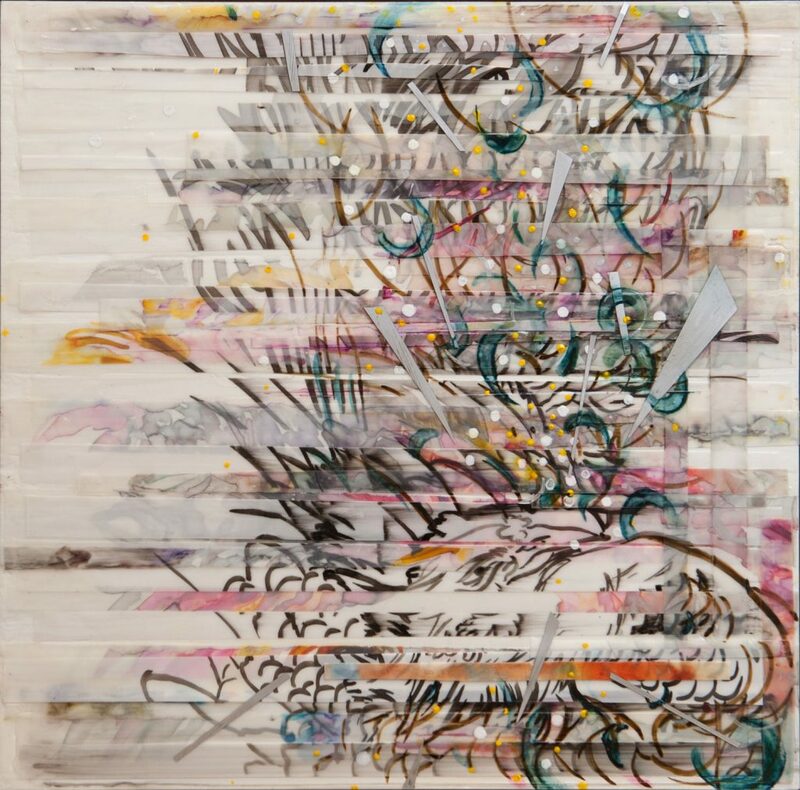 Ann Kim is a Korean-American mixed-media artist. She has a BFA in Art Practice and BA in Art History from UC Berkeley and an MFA in Studio Art from Mills College. 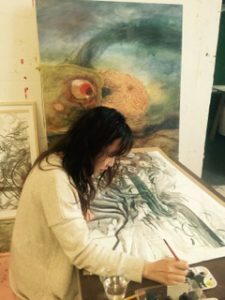 Her work has been exhibited nationally and she has received numerous grants, fellowships, and awards including the Murphy & Cadogan Fellowship from San Francisco Arts Commission, Sarah Lewis Painting Fellowship, and IU New Frontiers Exploratory Travel Grant. She has completed residencies at Art Farm (NE), The Rensing Center (SC), Brush Creek Ranch (WY), and ArteStudioGinestrelle (Italy). She is currently an Assistant Professor of Fine Arts at Indiana University East and lives in Dayton, OH with her husband and two cats.